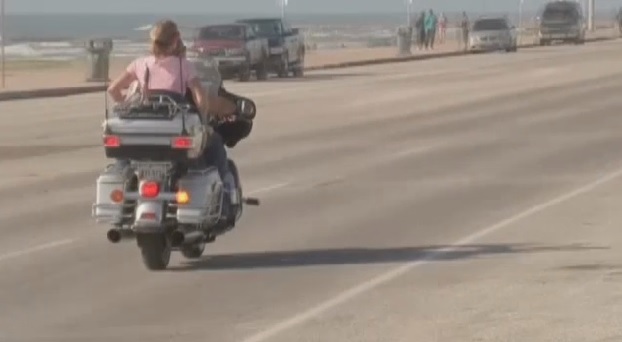 GALVESTON, TX – Galveston, Texas welcomes riders at The Lone Star Biker Rally that has just begun. Over 200,000 bikers and motorcycle enthusiasts have arrived from all over the States to have fun and catch up on awesome gear and bikes. An estimated half a million people are expected to ride onto the island, the local visitor’s bureau says. Lone Star is getting bigger each year. The rally started on Thursday and it ends on Sunday.